If you are one of those landowners, you may not be thinking about your soil and how it is managed. 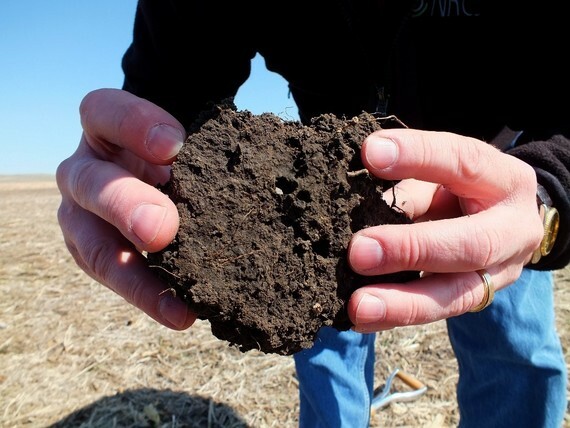 Your soil is your most valuable asset and building soil health is a capital improvement. USDA is an equal opportunity provider, employer, and lender. To file a complaint of discrimination, write: USDA, Office of the Assistant Secretary for Civil Rights, Office of Adjudication, 1400 Independence Ave., SW, Washington, DC 20250-9410 or call (866) 632-9992 (Toll-free Customer Service), (800) 877-8339 (Local or Federal relay), (866) 377-8642 (Relay voice users).